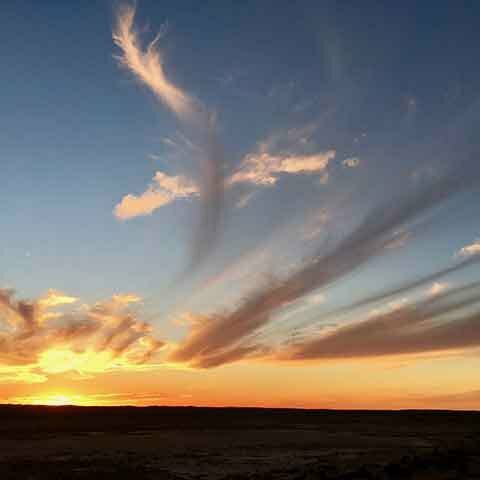 Adventuring beyond the city limits deep into the outback and Australia Corner Country can be a rejuvenating journey into humanity, the contrast in city and country values clearly evident enabling you to reflect holistically on the good and bad of city living, and how far you might have strayed from the essentials in life. The obvious benefits in city living are access to education, incomes, services, entertainment and unbridled indulgence. For this we choose to live a life of permanent discontent, of unfulfilled expectations and ambitions most of us accept as normal. The downside centres around pollution and noise, permanent distraction and demands for our attention, social decline and aggression within community, increasing reliance on government decree, detachment from nature, a virtual or artificial world constantly tugging at our primal being. Through the open window floating, spreads it’s foulness over all. Consider life outback in the corner country where three states share a common border and contemplate the lessons country folk bring to our collective lives. Beyond the city limits, 2.3% of the Australian population care for 82% of the continent’s land mass and produce 70% of our trade-able wealth. But that’s simply the economic argument. Whether on a rural property or in a small service town, people are bonded to country and community as one. They have roots deeply imbedded in history and endeavour which leads to the security of “belonging”, while in the city many folk are simply passing through “root-less”. Our First Peoples can testify to a deep-rooted “belonging” imbedded in their culture, one which recent settlers over 200 years have largely overlooked. Whether through the “vision splendid” or farming struggles, adverse weather events or enterprising abundance, family life in the country revolves around a connection to nature, a practical awareness and dependence on conservation. Any attitudinal neglect carries a direct personal impact. 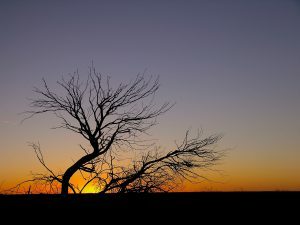 Country folk draw energy and spirit from every dawning sunrise and setting glow embracing a broad sensory experience without the intrusion of structures or distractions. They respond to a peculiar set of daily challenges city folk take for granted or are unfamiliar with, often challenges impossible by city standards. Life centres around an awareness and care for others virtually on a daily basis and distant neighbours well known. 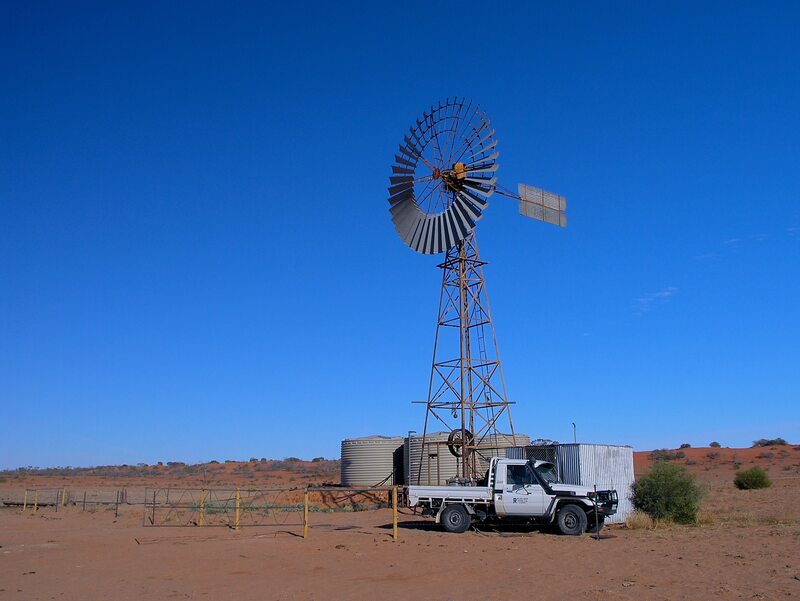 Travel to any remote corner of Australia and you can’t ignore the adulation held for the Royal Flying Doctor. Indulgence in the bush takes a simple form confirming there is joy in doing without or with less, while in the city we are victims of consumerism and “stuffocation”. Evidence abounds in the inland of difficulties overcome, nurturing personal enterprise and ingenuity, rather than expectations of a hand-out or entitlement. Social events reach a new dimension resulting in a loyalty and respect toward leadership of the day unrivalled in the city. While the pace of life may seem more relaxed, evidence of hard work and application, humbly delivered are widely apparent. In this 21st century of global turmoil, country life is centred around humanity, perhaps the deep rooted reason behind some discerning city folk now choosing a new lifestyle in small country towns across the inland. In each small country village city folk are still seen motoring through, barely attuned to the character which makes each town or region of unique significance. Scant regard is ever given to the Afghan Camaleers and their camel trains which once lumbered huge blocks of sandstone, heavy machinery and bales of wool across vast tracks of the Corner Country in dedicated service to settlement and pioneering enterprise. 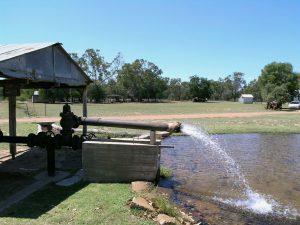 The vital reliance inland communities and towns have had on the supply of water from the Great Artesian Basin and the 1898 success of Australia’s first Hydro-Electricity engineering plant, lighting up a town like Thargomindah receive fading regard. Rural dynasties give credence to the terms family values, bonding and endeavour. Family lives have come to a standstill and then regenerated beyond the ravages of flood, fire, prickly pear invasion, over-grazing, land mismanagement. Recovery is reliant on character. Where innovation, design, applied intelligence and experience in a quiet corner of the country has led to global benefit and success. 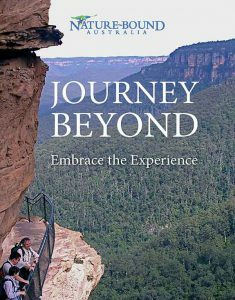 Where curious characters, feats of endeavour and legends have led to a unique Australian Spirit. While politicians and city folk are quick to sing the praises of Australia as the world’s finest multi-cultural nation there is much to be said for more city folk investing time and energy discovering the Australian bush and the roots to which we are all collectively linked. 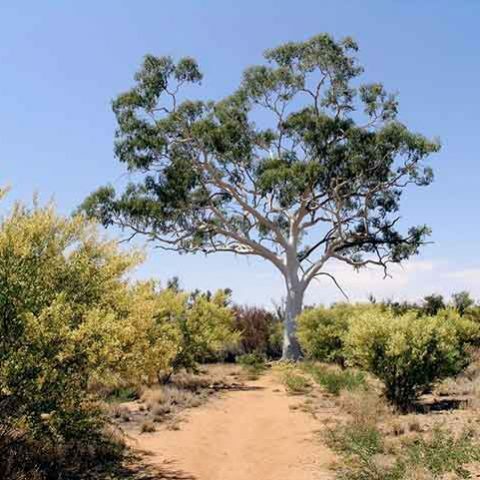 Nature Bound conducts regular spirit filled Corner Country Outback Tours each year. Send us your story which bridges the city-country divide?